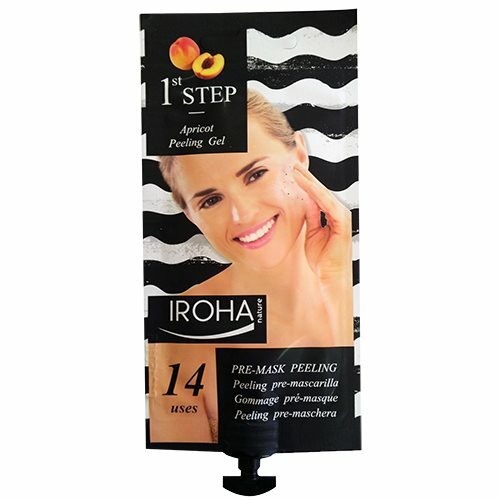 dummy Iroha 24 k Gold Opstrammende Folie Tissue Maske 1 stk. 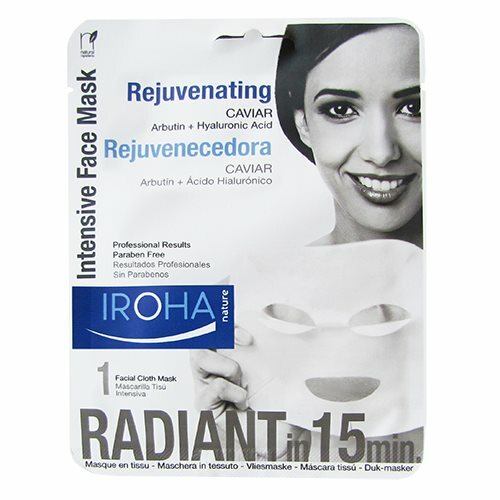 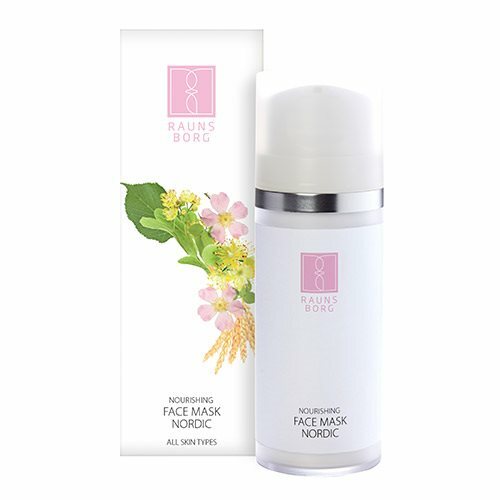 dummy Iroha Platinum Glowing Foil Sheet Mask 1 stk. 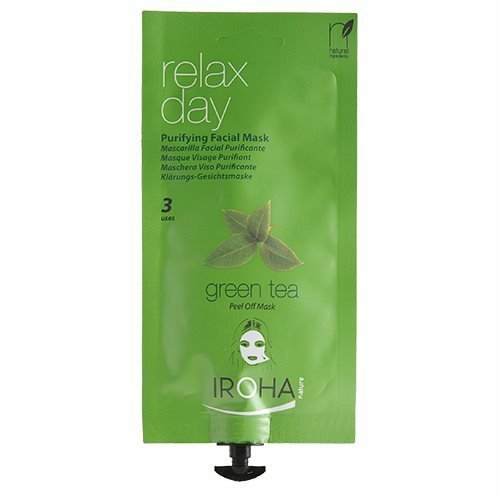 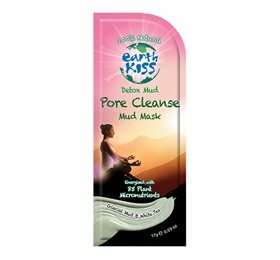 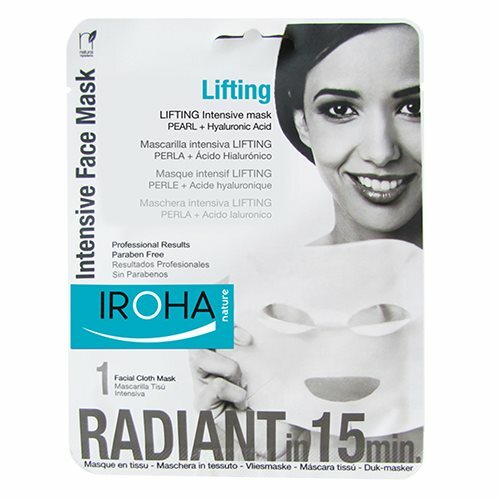 dummy Iroha tissue ansigtsmask lifting pearl - 23 ml. 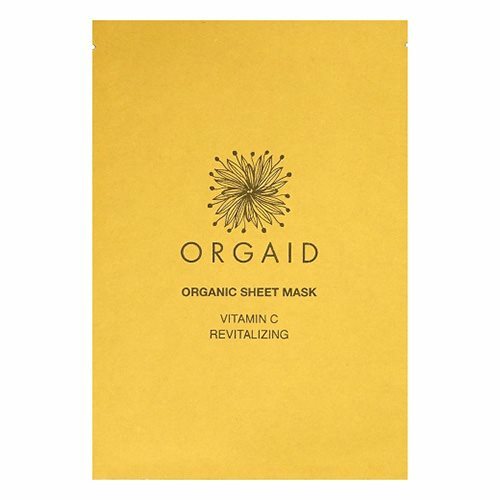 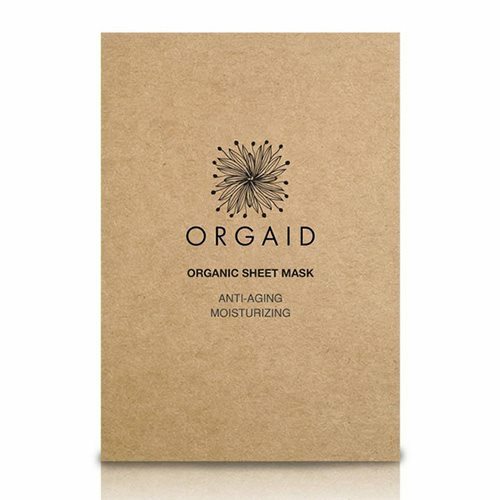 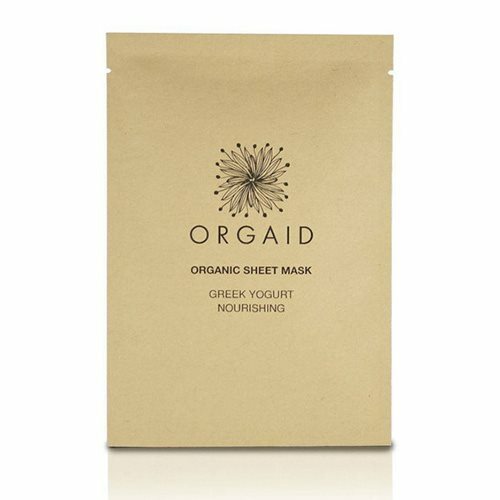 dummy Organid Sheet Mask Vitamin C Revitalizing - 24 ml. 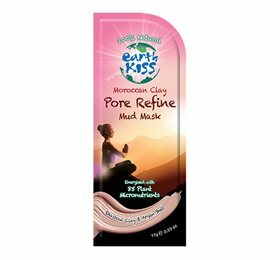 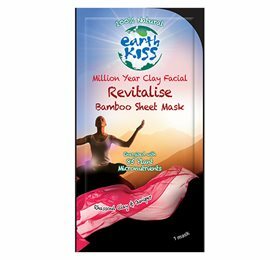 dummy Ansigtsmaske 7th Heaven - Moroccan Clay - 17 g.
dummy Ansigtsmaske 7th Heaven - Blemish Mud - 17 g.
dummy Ansigtsmaske 7th Heaven - Million Year Mud - 17 g.